In our cheat sheet, you’ll see many different ideas on how to implement Beacons in various scenarios. It’s really simple: find your problem on a list and possible solutions will be right next to it. Are you ready to stop wasting your time figuring out what you can do and spend it researching how you’re going to do it? 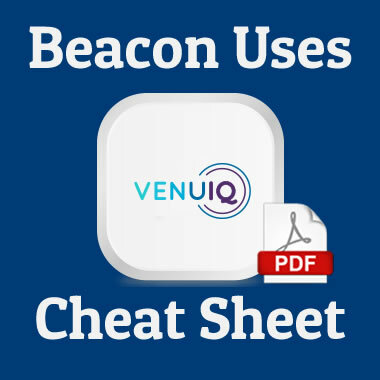 Download the cheat sheet now!